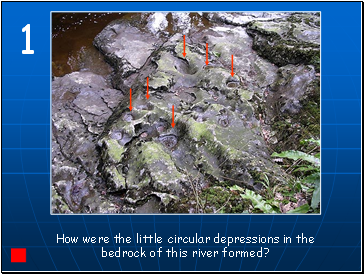 How were the little circular depressions in the bedrock of this river formed? 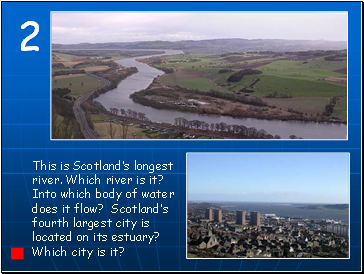 This is Scotland’s longest river. 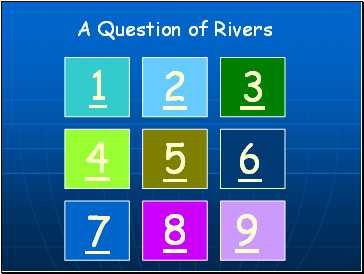 Which river is it? 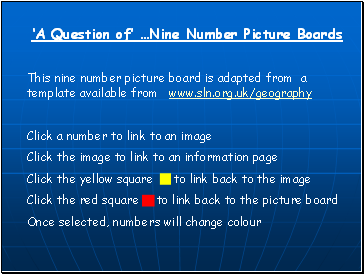 Into which body of water does it flow? 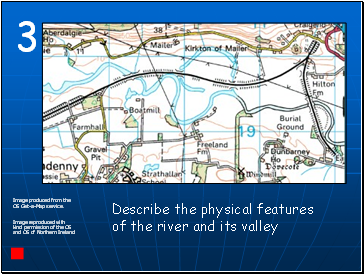 Scotland’s fourth largest city is located on its estuary? Which city is it? 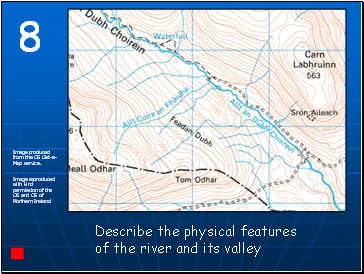 Image produced from the OS Get-a-Map service. 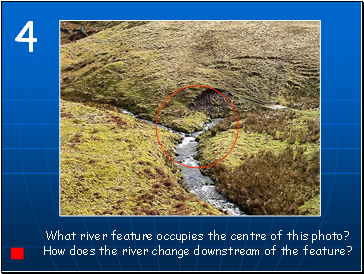 What river feature occupies the centre of this photo? 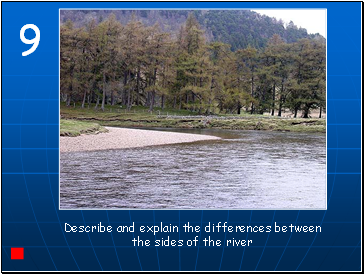 How does the river change downstream of the feature? 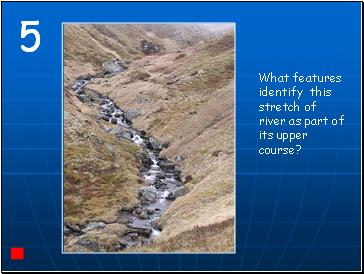 What features identify this stretch of river as part of its upper course? 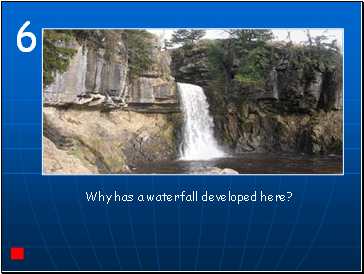 Why has a waterfall developed here? 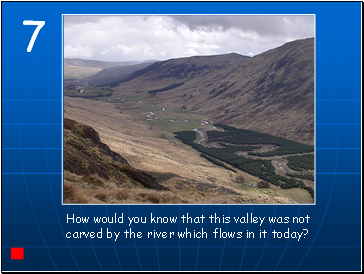 How would you know that this valley was not carved by the river which flows in it today? The circular depressions are little pot holes. Small stones are swirled around in them when the river is flowing higher and faster than it is at present. 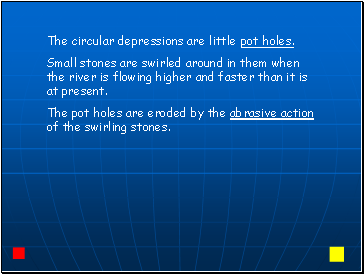 The pot holes are eroded by the abrasive action of the swirling stones.